Started in 2002 as a component of the Capital Region Community Foundation, the Uplift Our Youth Fund has awarded more than $160,000 in grants to several community-based organizations/agencies that have been able to provide programs that benefit youth. 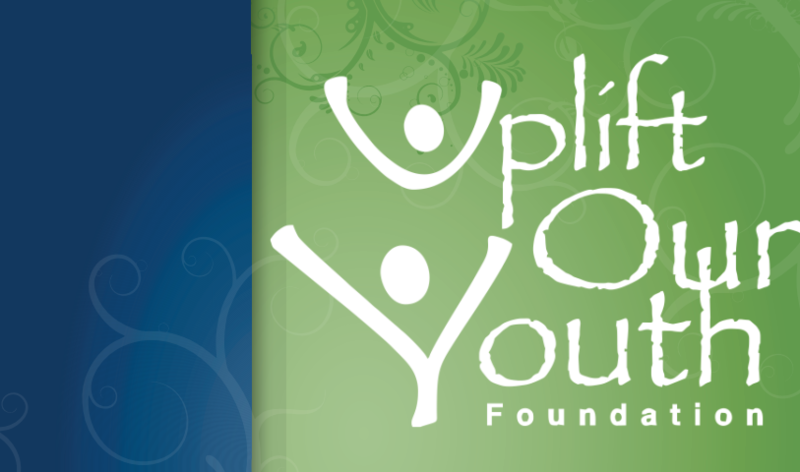 From the beginning, the Uplift Our Youth Fund – and now the Uplift Our Youth Foundation – has benefitted from the support of many community leaders in the Lansing area. Our Board of Directors represents a cross-section of our community, including business, academia, non-profit organizations, and government agencies. The Annual Program that is hosted every year is a special time where we celebrate those organizations/agencies in our communities that focus on making an impact on our youth as well as award Grants to some of those organizations as well. Currently teaching at a Florida law school, business, sports business and economics, international business transactions. Summer home in Portland Oregon. So while in Florida, beach he teaches plays the keyboard to exhale. Founder of the Center for Sports and Social Entrepreneurship because pooling major money for transformative effects on whole underserved communities is also a form of giving back – especially when you remember that the difference between you and many who now struggle is an opportunity, including the unearned blessing of great parents. See http://center4players.com/ and Twitter at @rgroveslaw. Blog for Forbes on the business of sports. He holds a Ph. D. in Educational Policy from Michigan State University, is an alum and co-coordinator of Michigan’s Educational Policy Fellowship Program, and is an elected member of the Lansing Board of Education. 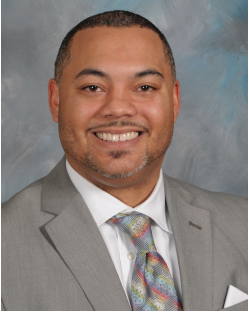 Dr. Beverly is currently the Acting Director of the Office of K-12 Outreach in the College of Education – where his work is centered on school turnaround efforts and instructional leadership. 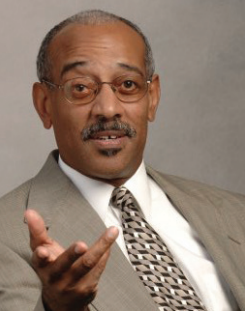 Prior to returning to MSU for his PhD, Dr. Beverly worked as an education consultant for the KRA Corporation and the Lansing School District. His other professional experiences include work with the President’s Council of State Universities, Michigan; the State of Michigan, Office of the Governor; GEAR-UP, MSU; and the Michigan Association of Counties. He holds a bachelor’s degree in Sociology/Anthropology from Olivet College and a master’s degree in Higher, Adult, and Lifelong Education Administration from Michigan State University.